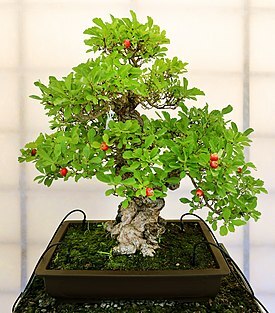 Another key trend was the increase in books on bonsai and related arts, now being published for the first time in English and other languages for audiences outside Japan. 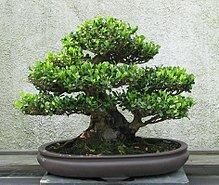 In 1952, Yuji Yoshimura, son of a Japanese bonsai community leader, collaborated with German diplomat and author Alfred Koehn to give bonsai demonstrations. Koehn had been an enthusiast before the war, and his 1937 book Japanese Tray Landscapes had been published in English in Peking. Yoshimura's 1957 book The Art of Bonsai, written in English with his student Giovanna M. Halford, went on to be called the "classic Japanese bonsai bible for westerners" with over thirty printings.